Motivated!!! Easily convert to 7 bedrooms. All en-suite bathrooms, 3 master bedrooms, 1 large office, 2 lofts, 1 enormous great room with 20 foot ceilings and impressive fireplace, huge family room. Perfect combination of luxury living, man cave, wife?? ?s dream master suite with roman tub, and enormous walk-in closet and shower, and RV enthusiast, within 12 mins of I-595, I-75 and Turnpike. Keep your collectible cars in the 4 car garage/shop, next to your horses and your 45 feet Class A Luxury Motor Home. THE RARELY AVAILABLE BRISBANE MODEL IS SITUATED IN ONE OF THE MOST SOUGHT AFTER WATERFRONT CORNER LOTS IN MONTERRA. 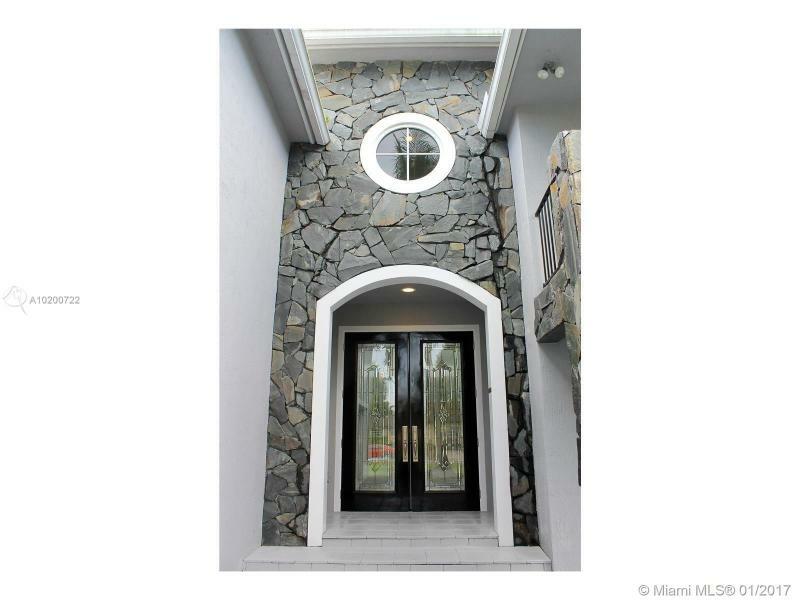 THE 4 BED AND 3 BATH HOME FEATURES A UNIQUE OPEN CONCEPT HIGHLIGHTED BY TRAVERTINE & WOOD FLOORING , HURRICANE IMPACT GLASS AND POOL OVERLOOKING THE LAKE. THE GATED COMMUNITY OFFERS RESORT STYLE AMENITIES INCLUDING TENNIS & BASKETBALL COURTS, FITNESS CENTER, AND DOG PARK. A+ RATED SCHOOLS, JUST MINUTES FROM AIRPORT. SEE BROKER REMARKS REGARDING TAXES. Beautiful house on larger property. Large foyer leads to great room. Eat in kitchen, family room with wood burning fireplaces. South Wing: 3 bedrooms 3 full baths, 1 half bath. Utility room, 2 master bedrooms. Master bathroom separate tub and shower. Property in a flood safe neighborhood. Fenced in, large grassy lawn with lots of trees for shade. Paddock with 2 box stalls, water & electric. With a little work, could be worth millions. 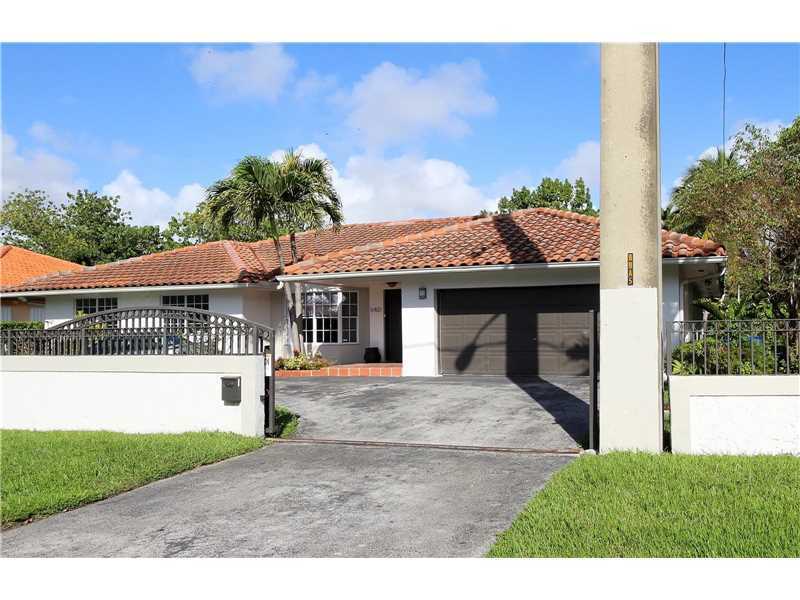 Spacious home in the city of South Miami. 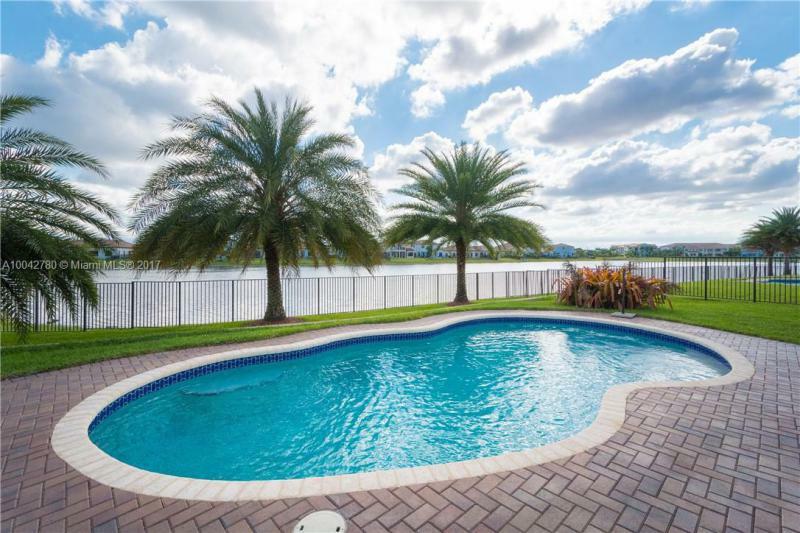 This home offers large living areas, large bedrooms and a large backyard with a pool, perfect for entertaining. The property also features a completely remodeled kitchen with KraftMaid solid maple cabinets, Cambria quartz countertops, KitchenAid stainless steel appliances and undercabinet LED lighting. Other features include: Laundry room with new LG front load washer/dryer, High Eff 80gl W/Heater with hybrid heat pump, New A/C, chandeliers,front gate & more.